An artistic rendering of the Panda Power Plant in Datong, China: Merchants New Energy. Most solar farms align their solar arrays in rows and columns to form a grid. A new solar power plant in Datong, China, however, decided to have a little fun with its design. China Merchants New Energy Group, one of the country's largest clean energy operators, built a 248-acre solar farm in the shape of a giant panda. The first phase, which includes one 50-megawatt plant, was completed on June 30, according to PV magazine. 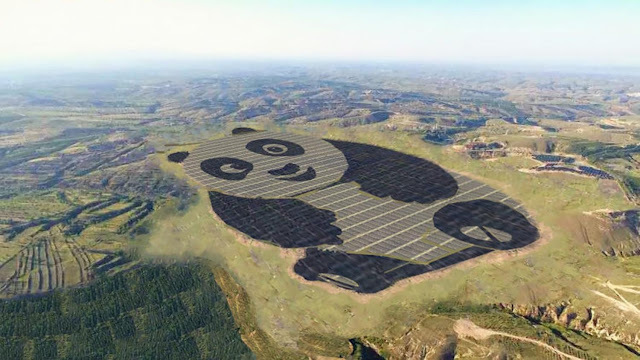 Panda Green Energy which formerly known as United Photovoltaics has connected a 50 MW solar array to the grid in northwestern China. The project just began delivering power to a grid in northwestern China, and a second panda is planned for later this year. Called the Panda Power Plant, it will be able to produce 3.2 billion kilowatt-hours of solar energy in 25 years, according to the company. 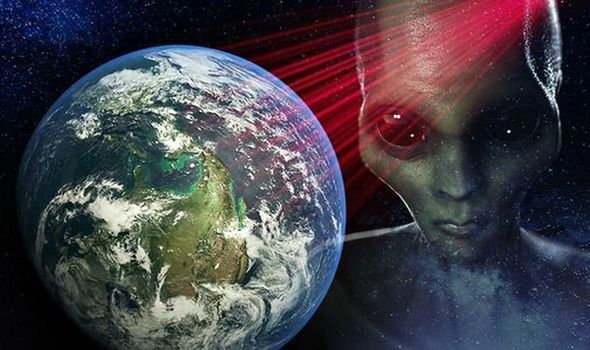 That will eliminate approximately million tons of coal that would have been used to produce electricity, reducing carbon emissions by 2.74 million tons. China Merchants New Energy Group worked with the United Nations Development Program (UNDP) to make the Panda Power Plant a reality. The project is part of a larger effort to raise awareness among young people in China about clean energy, the UNDP wrote in a statement. 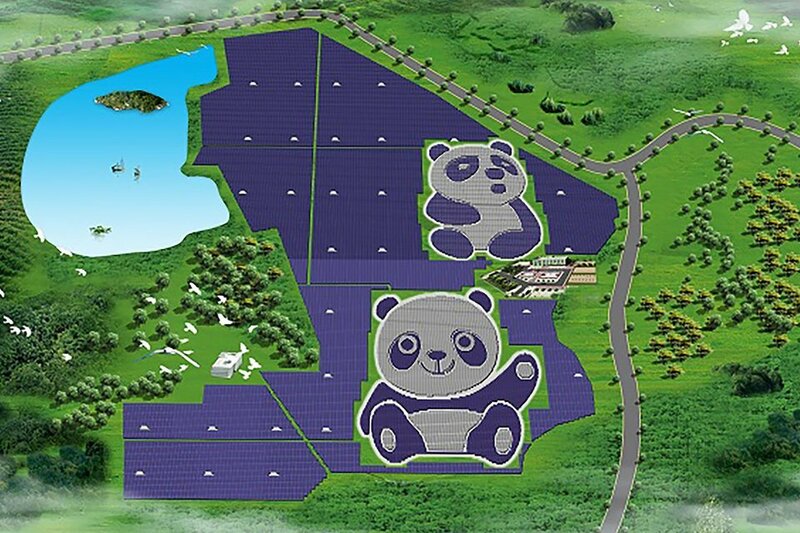 The groups hope to build more panda-shaped solar plants throughout China in the next five years.